Amtek have a broad portfolio of projects across both on NPI and legacy tooling for aerospace clients. Amtek use their breadth of mechanical design experience and depth of knowledge of aerospace tooling to provide customers with innovative and effective solutions. Our specialist knowledge ensures quick turnaround of designs whilst maintaining the best quality. Aerospace projects have ranged from installation of Landing Gear and Sharklet’s on Final Assembly Lines, Gas turbine transportation stands to complete suites of module tooling for build and strip of the latest Jet Engines. Amtek also have experience of instrumentation tooling for demonstrator and proof of concept projects. Amtek are proud to be a fully approved Tier 1 supplier to Rolls-Royce. 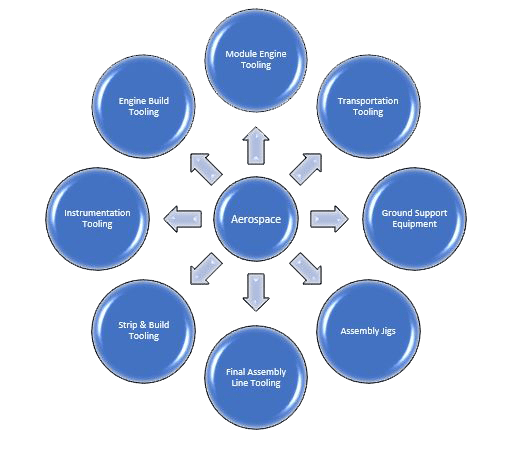 Amtek use their breadth of mechanical design experience and depth of knowledge of aerospace tooling to provide customers with innovative and effective solutions. Our specialist knowledge ensures quick turn around of designs whilst maintaining the best quality. Aerospace project have ranged from installation of Landing Gear on Final Assembly Lines, Gast turbine transportation stands to complete suites of module tooling for build and strip of the latest Jet Engines. Amtek are an approved Tier 1 supplier to Rolls-Royce. Amtek have designed a wide range of tooling for some major automotive customers. We have experience across a wide range of projects from assembly lines to BIW tooling. We have worked on modifications to existing outdated production lines to allow them to meet the new customer production requirements, as well as producing complete tooling solutions for new lines / facelift models. Amtek utilise their broad experience and knowledge from other industries working on similar projects to bring new idea and concepts to our customers. Design of Tooling for automotive customers ranging from Engine line tooling to BIW. Amtek support a number of major customers within the Subsea and offshore industry. We have been involved in a wide range of projects ranging from subsea & surface structures, Pipeline repair systems, to commercial diving equipment. Amtek understand the harsh environment and challenges that exist within this sector and are able to produce designs which exceed the customer expectations. 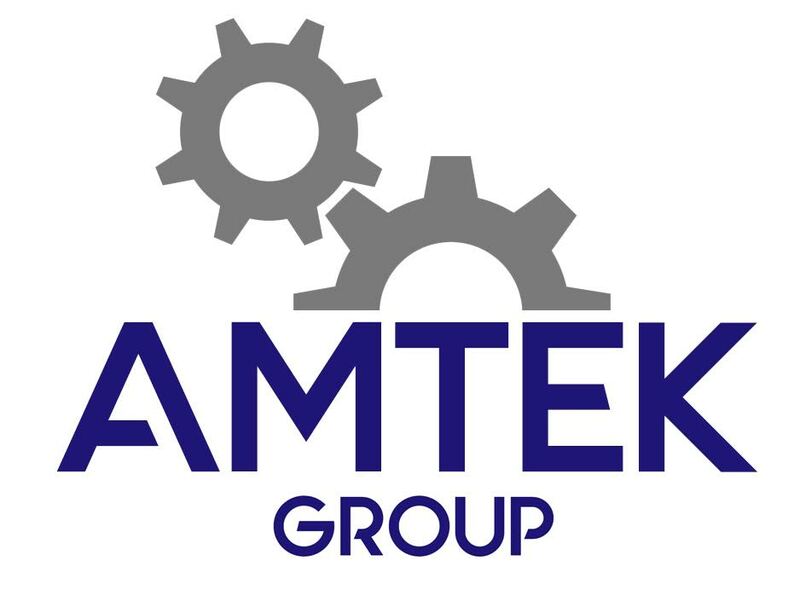 Amtek have a long history of working in the Metal’s processing industry, they have been involved with everything from process lines to steel and Aluminium rolling plants. We have produced designs and detail drawings for the complete range of mills from single stand reversing rouging mills through to finishing mills. Amtek have designed a wide range of automated machinery from high volume fully automated to low volume semi-automated dependant on customer requirements. We have designed machines to handle, package and inspect everything from contact lenses, to microwave meals. Amtek have designed a wide range of automated machinery from high volume fully automated to low volume semi-automated dependant on customer reequipments. Amtek have a long history in the designing of theatrical effects, we work closely with The Twins FX, an award-winning theatrical special effects company based on South Coast. We take time to understand the requirements of each individual effect and produce a mechanical design solution to provide exceptional movements and functionality. We provide a complete design solution from initial concept design (considering the logistics of shipping and assembly) through to the production of manufacturing drawings. Amtek have worked on a variety of medical products for a wide range of customers, we have been involved in everything from kinetic therapy beds, patient treatment beds to macerators. Amtek have provided design studies for new products through to the complete design and detailing of specialist treatment equipment for both the UK and US markets. Amtek have designed industrial piping and ducting for a wide variety of applications from entire factory distribution systems to complex chemical process skids. We can advise on complete solutions with regards to equipment and piping selection, through to structural supports, thermal expansion, skid fabrication and lifting.